Last year during CES 2018, Samsung made the headlines by announcing its 146-inch LED TV called ‘The Wall’. And even this year we can expect the company to make a couple of interesting announcements. One of the most recent announcements from trusted sources reveals that Samsung Smart TVs in 2019 will offer support for Google Assistant and Amazon Alexa along with Bixby support. This means that users will be able to control their Samsung TV with the help of these voice assistants. 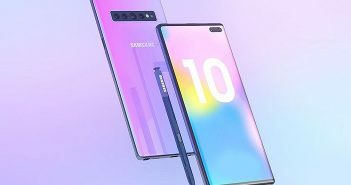 While this comes in a great new update, users should know that this feature will only be available on the Samsung Smart TVs that will launch in 2019. 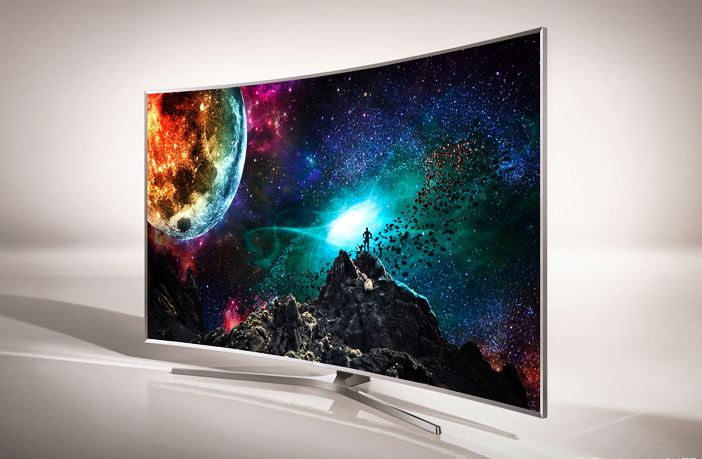 The older models from the Samsung LED TV price list will not receive this update. 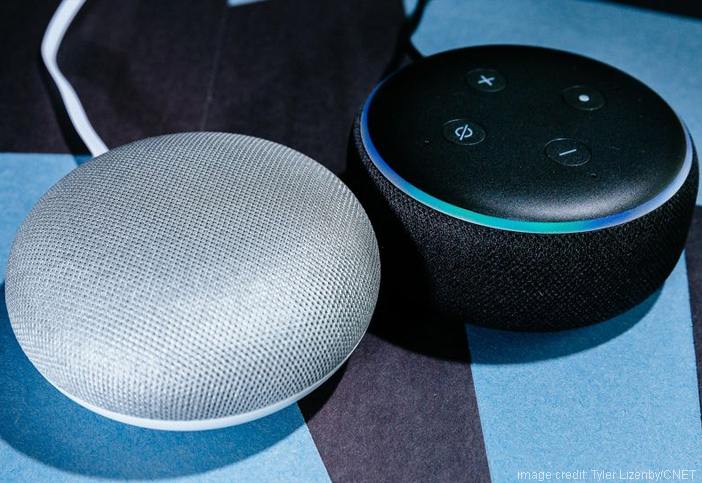 Similarly, to make use of this feature and give voice commands, users will also require a standalone Google Home or Amazon Echo device. 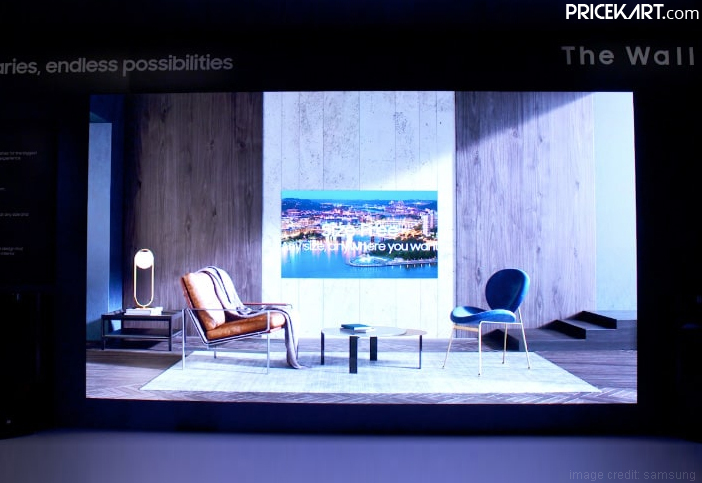 Additionally, even though these upcoming Samsung Smart TVs in 2019 will support Google Assistant & Amazon Alexa, the primary voice assistant will continue to be Bixby. The Samsung TV remote can be controlled only with Bixby. 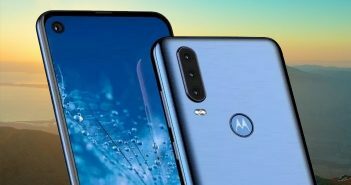 On the other hand, commands like turning the TV on or off, volume control, opening apps, and much more can be done with the other two voice assistants. Seeing Google and Amazon voice assistants come to Samsung Smart TVs in 2019, we can expect these devices to soon also be seen on other brands from the TV price list. In other news, Samsung has remodelled its 146-inch The Wall TV and shrunk it down to 75-inches. The Samsung 75-inch micro LED 4K TV will be displayed at CES 2019. Moreover, the TV is also expected to go on sale soon after the event. The TV will offer content in 4K resolution. 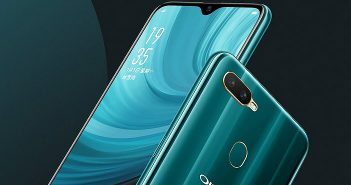 Furthermore, it will also come with support for Google Assistant and Amazon Alexa. Interestingly, recent reports reveal that Samsung has also partnered with Apple to provide support for iTunes movies & TV shows. Samsung signing a deal with its top rival is worth mentioning. As of now, the price of this upcoming TV has still not been revealed by Samsung. However, we can expect it to be much more affordable compared to last year’s ‘The Wall’ TV.